Just remodeled 3 bed, 2 bath ground floor condo with two assigned parking spots in established waterfront community. 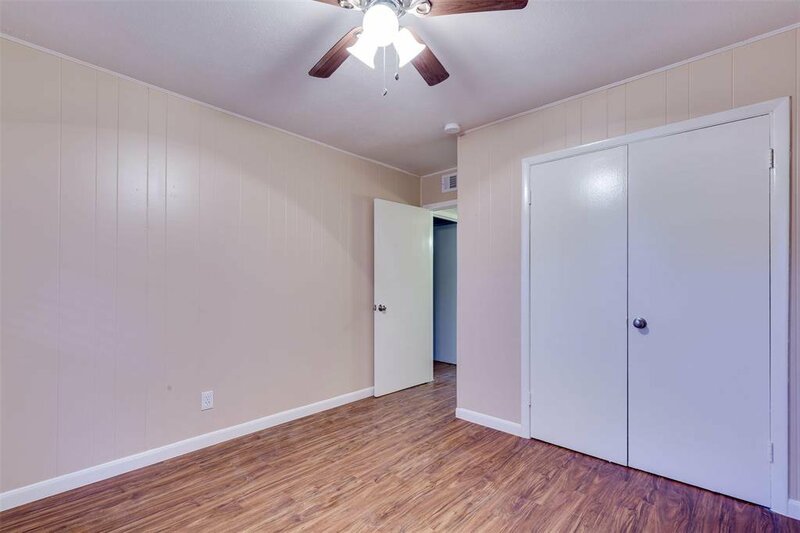 This condo has just been completely repainted and has new laminate flooring. 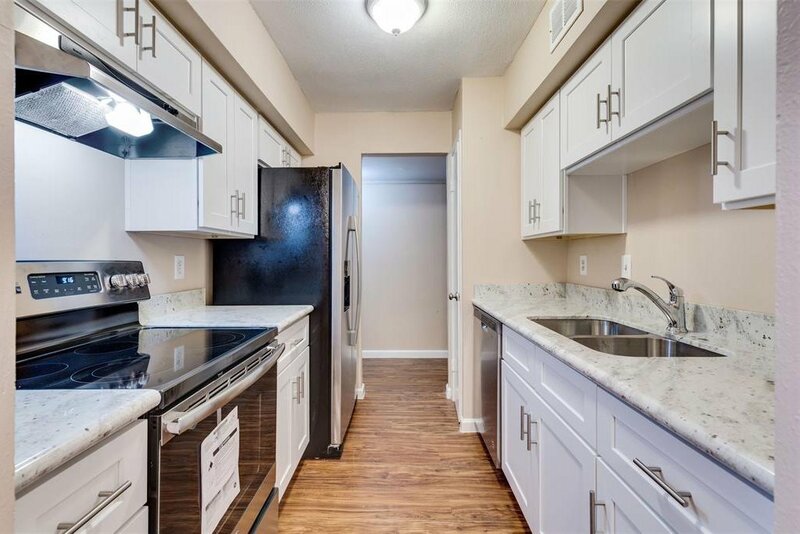 The kitchen has new stainless steel appliances and granite counters. 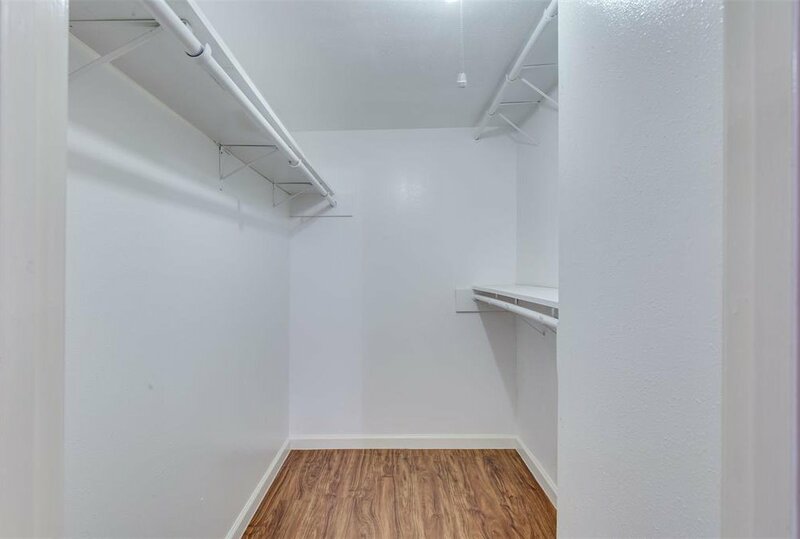 The bathrooms have also just been remodeled and the condo has washer/dryer connections. This Condo looks out onto the quiet center courtyard and it is a short pleasant walk to the waterfront through shaded courtyards. This condo is located in Seabrook within the community of Natchez Landing which consists of 108 condominium units. 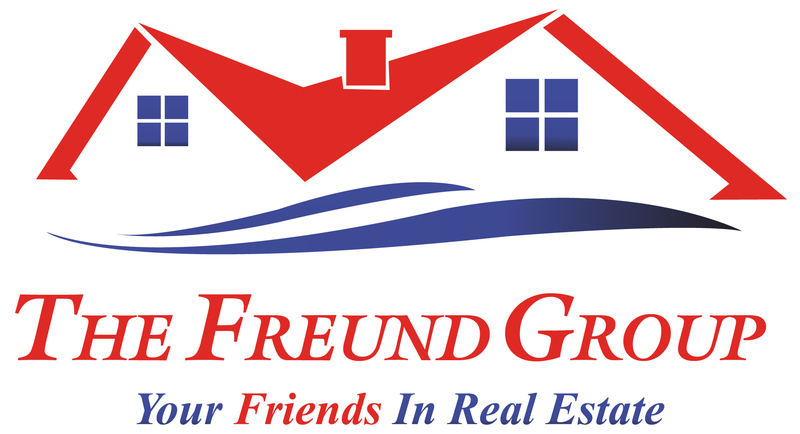 There is a large waterfront area with saltwater pool, dock, green spaces and boardwalk. This condo offers everything you need to enjoy what Clear Lake has to offer. Whether you want to hang out by the pool, or enjoy the great fishing and boating available. HOA pays for flood insurance, water, sewer, trash, basic cable, exterior maintenance and more. Listing courtesy of Delta Vee Realty.